Catch up all three episodes of The Search on BBC iPlayer. 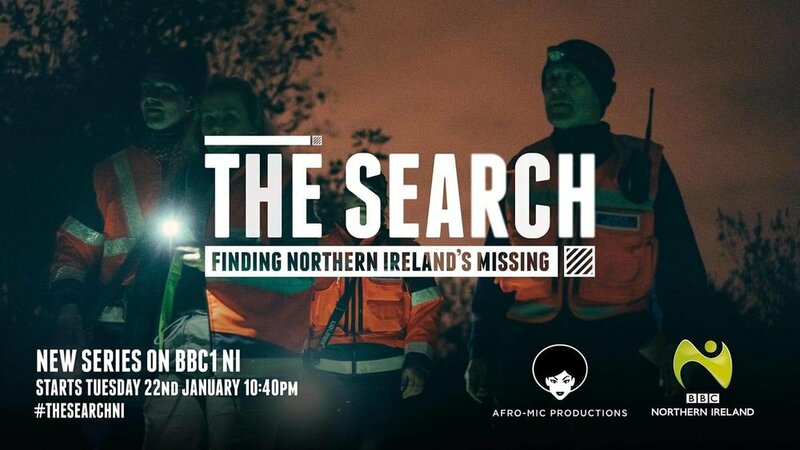 THE SEARCH is a new three part documentary series taking an exclusive look at one of the most vital volunteer services in Northern Ireland - the Community Rescue Service - as they search for missing people across the country. The series starts on Tuesday 22nd January at 10:40pm and will also be available on BBC iPlayer. 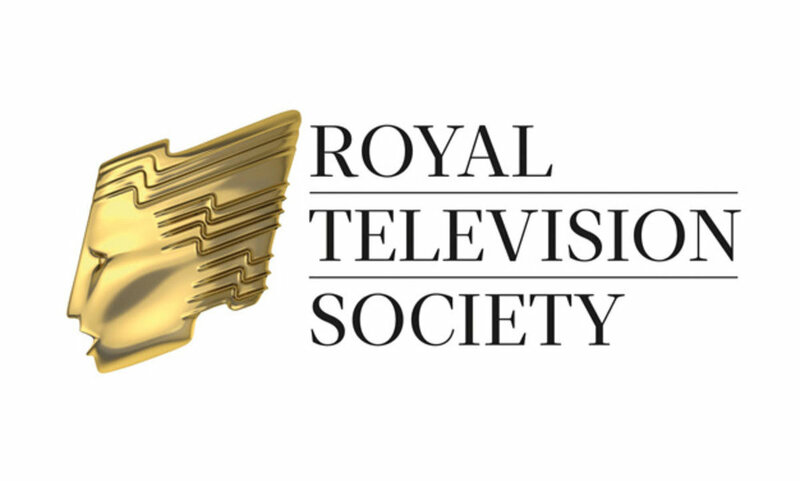 Cry Rosa has been shortlisted for this year’s RTS Awards in the Drama category. Cry Rosa picked up the main festival prize in Hamburg at the Mo&Friese Short Film Festival. The jury is made up of talented German children and teenagers judging international short films with a cash prize of €1250. We, the jury, give the Mo Award to the film ‘Cry Rosa’ because the film’s content was easy for kids of our age to understand and made us think. The film deals with racism, and we liked Rosa’s role a lot. She always bounces back and shows strength. She can be a role model for other people. The film is exciting and very sad and we never got bored watching it. Watching it was like a trip to the past, everything looked very real. We especially liked the happy end, because it shows that you should never allow yourself to get cowed by others. Pure O: Thinking the Unthinkable is a 14 minute film examining the mental health condition known as Pure O, an extreme and rare form of OCD. 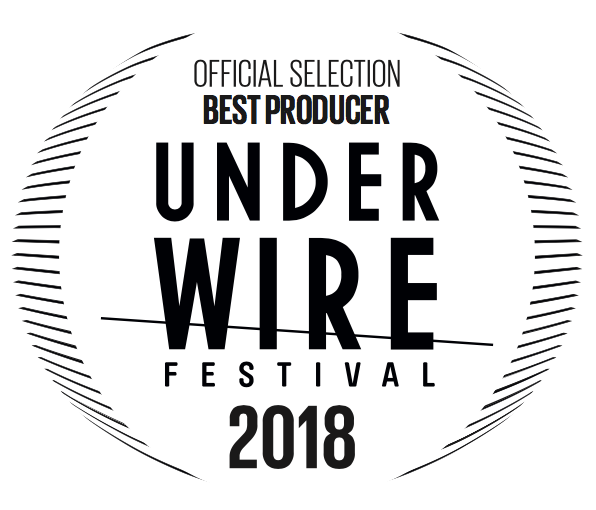 A Real Stories Original, Directed and Produced by Emma-Rosa Dias and Peter Neill for Little Dot Studios and with additional funding support from NI Screen. It’s currently making a huge impact on Real Stories YouTube Channel and spreading much needed awareness. “Afro-Mic Productions are honoured to be recognised by IFTA for our first ever short Drama production ‘Cry Rosa’. 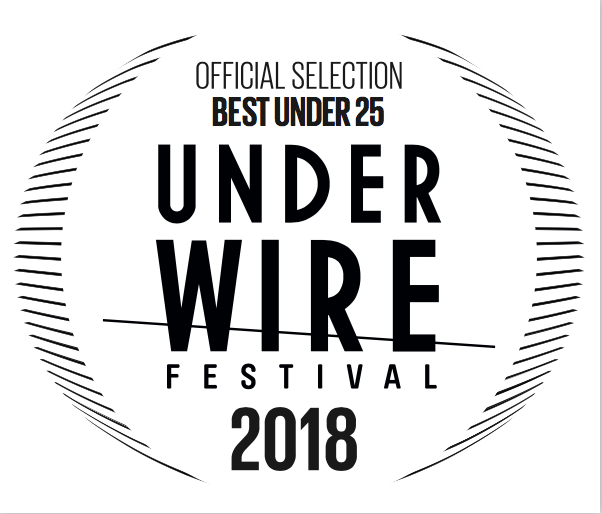 This is a big deal for a small indie and we look forward to celebrating with a wealth of Irish talent at the awards!" 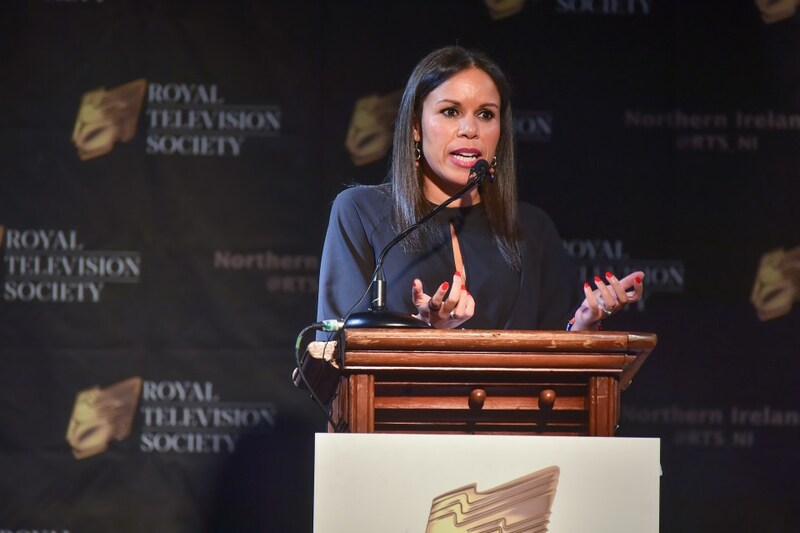 The Royal Television Society Northern Ireland (RTS NI) Student Television Awards Winners were announced last night in Belfast at an awards ceremony hosted by TV presenter Judith Hill, with the Joe McKinney memorial keynote speech delivered by Emma-Rosa Dias, MD of Afro-Mic Productions. 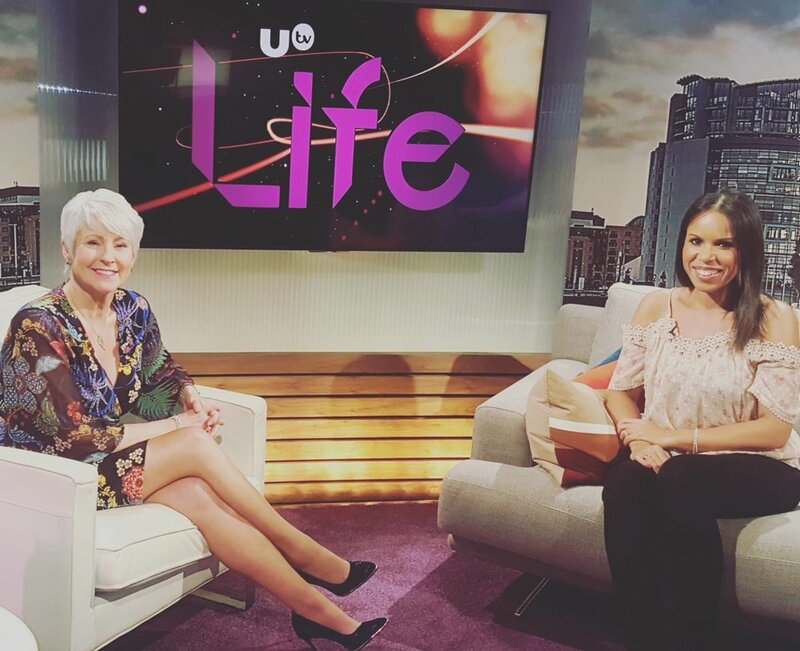 It's UTV Life's 100th episode featuring filmmaker Emma-Rosa Dias, Guinness World record-breaking bakers, and music from Danny Bryant and his blues band plus some highlights from the past 100 shows.